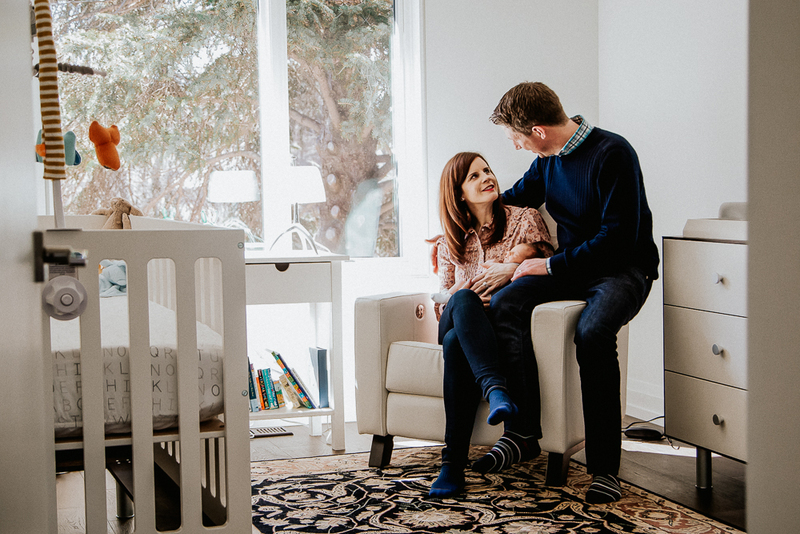 Toronto newborn photographer, Alex Wesson Photography shoots natural and documentary images throughout Toronto and beyond in her exclusive, signature style. They say that, but how? Time moves, our babies grow, our family changes, we change. But we have our memories. I love photography because it gives you a real, tangible way to hold on to those moments. A way you can print out, hold in your hands, and show your kids 20 years from now. A memory you can pass on to generations so they can feel the joy at seeing the happy way you got to live your life. I can’t think of anything more beautiful, and I’d love to help you hold on to those looks, laughs and hugs that make up your family. Have a look through my portfolio below and get in touch if you’d like to have me come capture these beautiful days for you so that you can hold on to these sweet moments just a little while longer. Everything just changed, and you’ve never been so in love before. All you want to do is snuggle that sweet little wonder, and drink in the beauty of this moment (also, you’re too tired to do anything else). I’d love to be invited over to your house to document this special time in your life. I love sweet, tiny little brand new humans so very much. They are small and soft, and they smell so good! I’ll capture you, your baby, your partner and your other kids holding, hugging, and snuggling that sweet little thing. We’ll hang out in your living room, your bedroom, and the nursery. There’ll be lots of breaks for feeding and changing and whatever else babe needs. It’s up to you if you feel comfortable having me capture that too, or I can sneak off and get some sweet details of the nursery you’ve lovingly prepared. I’ll also get some of baby on their own, both in your arms and wrapped up on a furry blanket, on your bed, in their crib, maybe on the change table. I’m coming to go with the flow, and I might try to steal a snuggle while you go make yourself a cup of tea, too. Want to see a sample session? Click Here. That newborn you had 5 minutes ago is now a person! Maybe they’re sitting up now, maybe they’re crawling, maybe they’re even walking. They laugh at silly jokes, they have favourite songs, they squeal with delight when you bring out their favourite toy. I’d love to come freeze this magic moment in time so you can look back at it when they’re full of sixteen year old attitude. Although, fair warning, the photos will be so sweet that you might find yourself handing over the car keys! I’ll come to your house, suggest a studio with a living room or we can meet somewhere beautiful outside and I’ll chase your sweet little dude or dudette around while they crack us all up. You (and your partner) will play with them and I’ll get that joy, and we can also get a few more formal poses so Grandma has something for her wall. Want to see a sample session? Click Here. How has it been a whole year already?! 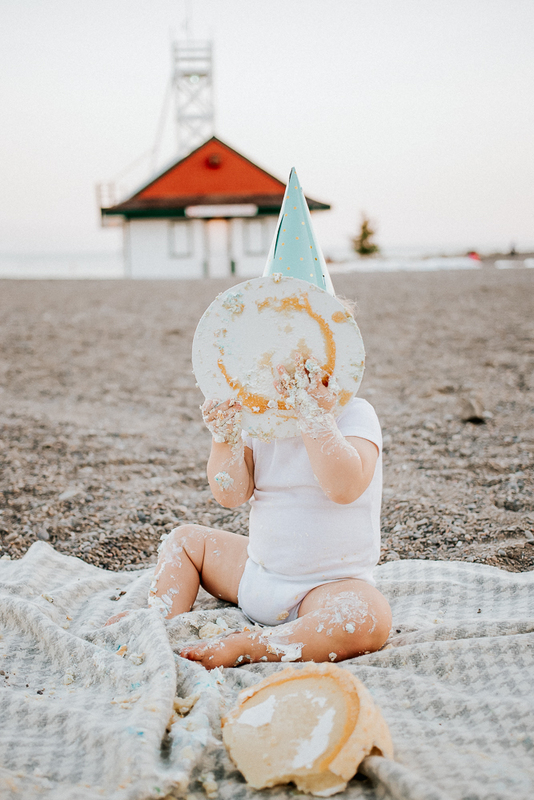 You just had a baby, and now that baby is ONE! Before you head back to work, let’s get together to celebrate. We’ll capture your beautiful family being beautiful, then we’ll get some sweet portraits of your babe running around like one year olds do, whether they’re crawling, walking, or some special invention in between that’s all their own. We can even give them big ONE letters to play with. 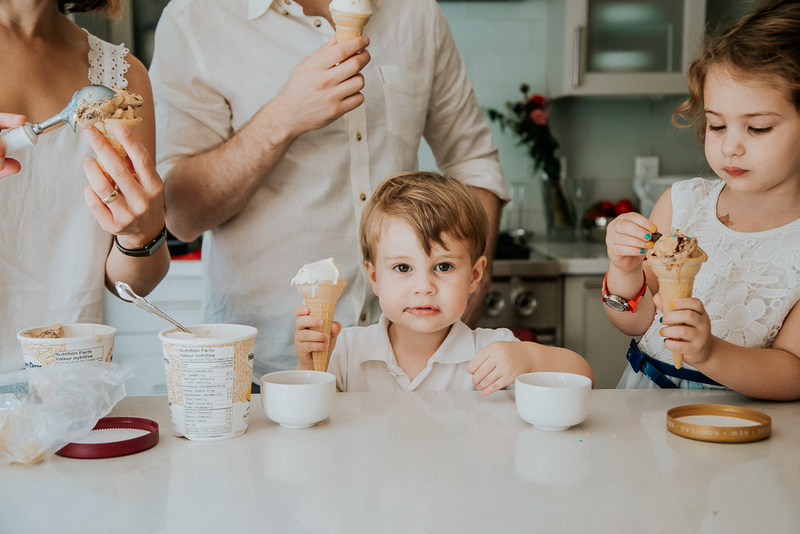 After that we will let them at the cake, and laugh while they either devour it, stare at it in bewilderment, or decide they’re more of a salty person than a sweets person. After this messy affair we’ll plop your babe in my tin tub to give them a rinse while they burn off all that sugar with splashing and laughing. After all this fun, your birthday babe will be ready for their nap, and you will be too! Want to see a sample session? Click Here. Are you having twins?! Do you already have twins?! Can I please come snuggle your twins?! Twins make me so happy. My mom is a twin, my cousins are twins, I always always hoped I’d get twins. I didn’t. So now I have to make do with other people’s twins. There is something so incredibly special about twins. They’re born with a best friend. That psychic connection thing, it’s real. And you, mama! You are raising two babies, the same age, at the same time! And those babies don’t even need to talk to plot against you. You, of all people, need all the pictures. I love twin photography. I love watching them interact with each other, I love the way they can make each other feel better, laugh without a word, and they way they know exactly what to do to get on each other’s last nerve. 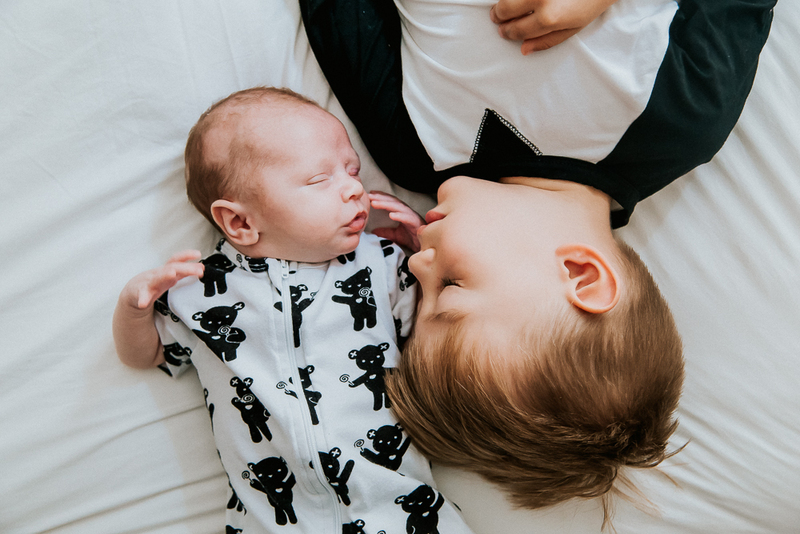 Whether your twins are newborns, little sitters, birthday babes, or big kids, I’d love to come hang out with you and capture all the things that make them and your family so special. Want to see a sample session? Click Here. You spend all your time, energy, and thoughts on the little people you made, and your team is so special. They adore you, and although they’ll totally appreciate all the great photos you’ve taken of them on your phone, they’ll also want to look back on the beautiful mama who was their safe place. So let’s get you in the frame! We can meet at your house, and I’ll photograph you and your little ones in your most special place. Home to movie nights, family dinners, lazy Sunday mornings and rushing about getting out the door on weekdays. They’ll look back 20 years from now and just that couch will bring up so many happy memories. The chair you read them books in, the counter you stand at while you get them another cup of milk. The table you sit at and listen to their silly jokes, their hopes, their fears, all the things that feel small to you, but are so so big to them. Or we can head outside, to all the beauty our city has to offer. We’ll tell jokes, they’ll hold your hand, you and your partner might sneak a kiss, all while having an adventure, and not having to tidy up! Like all my sessions, this is a laid back chance to hang out. I’ll direct you a little, but I want to capture the relationships that you have with each other. We’ll get that cheesy smile for grandma, but we’ll also capture your partner brushing the hair out of you daughters eye, and you staring in to your little boys face while he explains the finer points of Paw Patrol to you. Want to see a sample session? Click Here. You, your brother, your sister, your parents, your partners, all those kids you’ve made. Let’s all get together and have a party! Extended families are so much fun, I love getting in there and getting to know everyone, and capturing all the laughter and ridiculousness that happens when you all get together. Make your siblings split it with you, and give your parents the best gift there is. We’ll meet at someone’s house, and capture a family portrait of everyone together, just the grand kids, just the siblings, each little family, and all the other combinations you want. Then we’ll play! Maybe you’ll all just hang out, maybe you’ll have a birthday cake for someone. Maybe we’ll give all the kids some watermelon. 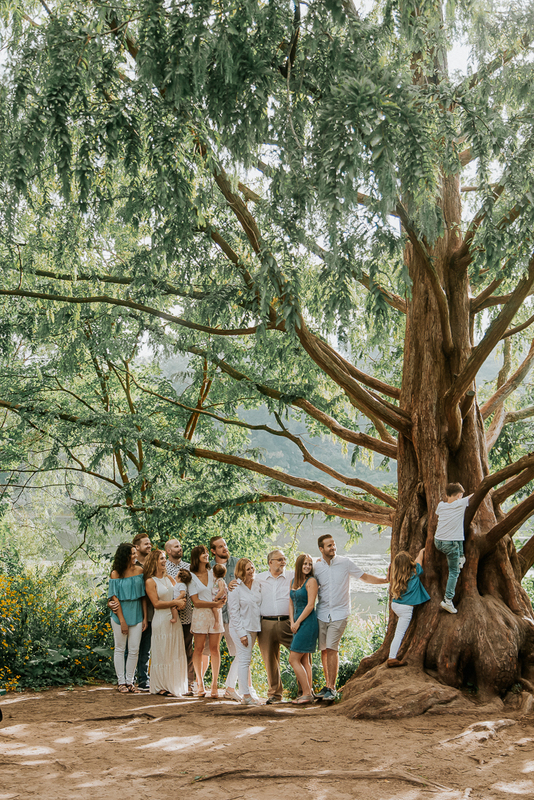 Whatever it is that your family does, I’m there to capture how special it is. If no one wants to host, or there’s just too many of you, we can head outside. There is no shortage of beautiful parks that will fit you all. Or we can rent a big, bright studio that will fit everyone and no one has to tidy! 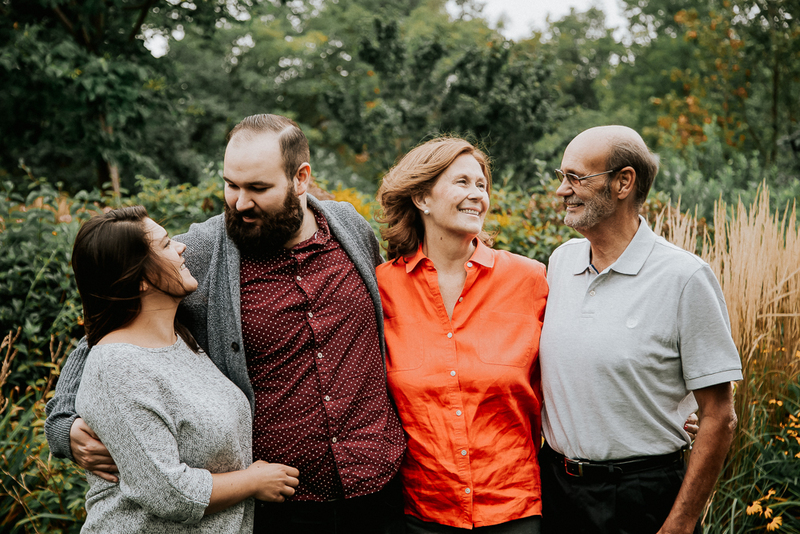 Whatever you decide, I would love to be invited to get to know what makes your family so special, and then show it to everyone else. Want to see a sample session? Click Here. You are growing a human. You are actually turning food into a person. You grew an extra organ! Pregnancy is magic. It can be really uncomfortable magic, but that doesn’t make it any less special. Let’s capture how beautiful you are right now. We can capture you backlit, in all your curvy glory, snuggling with your partner, and just looking fabulous with that belly of yours that’s holding a tiny human! 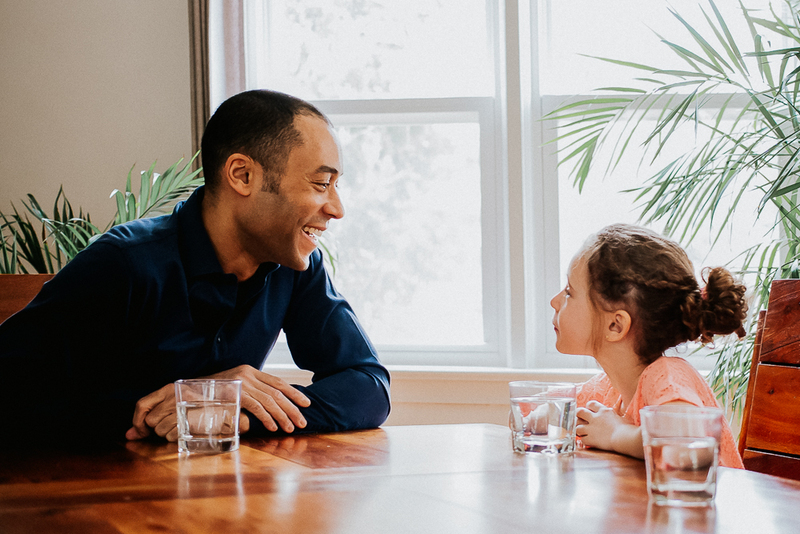 If you’ve got other kids, we’ll get them to talk to their little sibling, and capture your family one last time the way it was before it got even better. 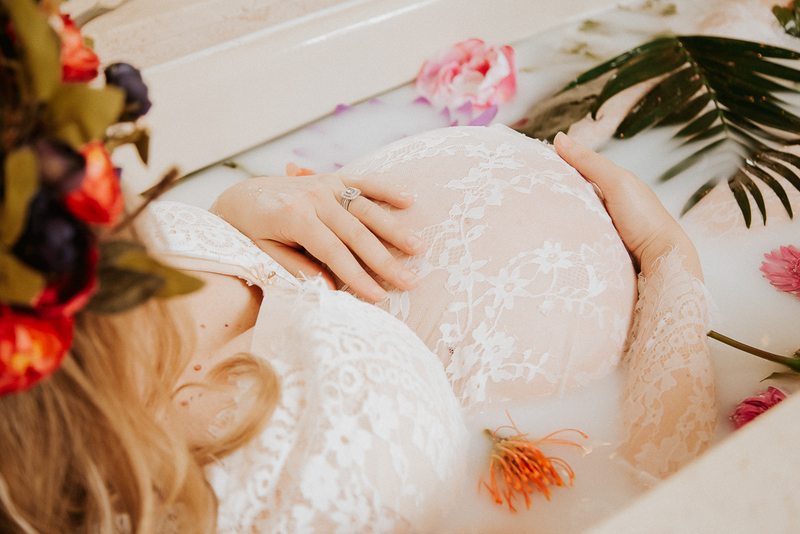 I love to capture maternity photos in your home, with your windows and your bed, and maybe even in the nursery you’re working on. We can even head in to the bathroom and have a milk bath if you want! Or we can go outside and capture you in full goddess mode, walking through fields or rivers, and just being amazing. Let’s celebrate the life you’re making and how powerful you are right now. Want to see a sample session? Click Here for a sample first baby maternity session. Click Here for a sample maternity session with other kids.